By Redaktion in Job Annoncen on September 27, 2017 . The Charité – Universitätsmedizin Berlin is a joint institution of the Freie Universität Berlin and the Humboldt-Universität zu Berlin. The Charité is one of the largest university hospitals in Europe. Here, 3700 doctors and scientists treat patients, perform research and teach at the highest international level. The Charité also has an international reputation for excellence in training, with certifications in the medical, clinical and management fields. The Julius Wolff Institute focuses on applied and basic research in orthopedics and traumatology with special focus on regeneration of the musculoskeletal system after injury or degenerative diseases. 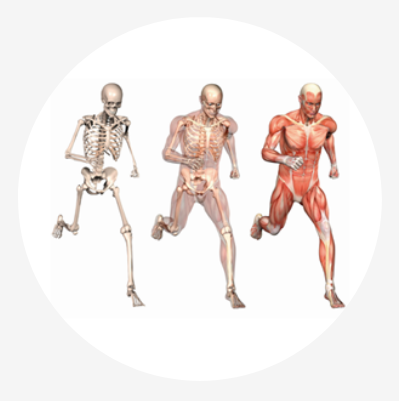 Our aim is gain a better understanding of the loads and strains acting in a human body and the resulting biological consequences of such mechanical conditions. For our biomechanics lab we are searching for a PostDoc that is scientifically interested to develop unique approaches for biomechanical characterizations, specifically in soft tissues. We think that combining histological observations with structural characterizations will enable our understanding of the role of mechano-biology in soft tissues in general. While being very open in the scientific focus for the candidate, we would like to follow the tradition of Julius Wolff in aiming to unravel the linkage between loads and resulting biological consequences. Salary will be according to the TV-Charité structure (E13 scale) with 39 hours/week. The position is offered for a duration of 36 months, with an option for extension. The Charité – Universitätsmedizin Berlin hires based on the suitability, competence and professional performance of applicants. We actively promote equality of all employees. We therefore welcome applications from women and men, regardless of their cultural and social background, age, religion, belief, disability or sexual orientation. Applicants with a disability are given preferred consideration if equally qualified. The application material will be returned only if a stamped addressed envelope is enclosed. Unfortunately, travel costs for an interview cannot be covered.